Some people have to dodge arguments with crazy uncles about politics or religion at the holiday dinner table. Jim Penders has to endure barbs about UConn baseball’s College World Series drought from his father and uncle — who were teammates on the Huskies’ 1965 CWS team. That 1965 Connecticut club actually had two sets of brothers: Jimmy and Tommy Penders, and Tom and Dave Proctor. 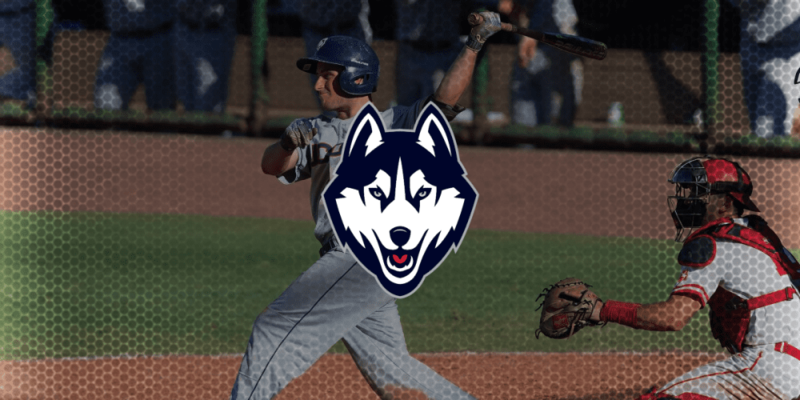 This year’s Huskies also have two sets of brothers, and there’s a real chance that catcher Pat Winkel, first baseman Chris Winkel, second baseman Christian Fedko and third baseman Kyler Fedko could all wind up in the starting lineup together in 2019. The brothers have different frames and skill sets. Christian Fedko, a 5-foot-10 sophomore second baseman, is a savvy player with a knack for finding the barrel and more advanced defensive skills at this stage than Kyler, a 6-foot-2, 200-pound freshman third baseman with an exciting power/speed combination. He was the PBR player of the year in Pennsylvania as a senior and figures to push his way into the lineup early on.